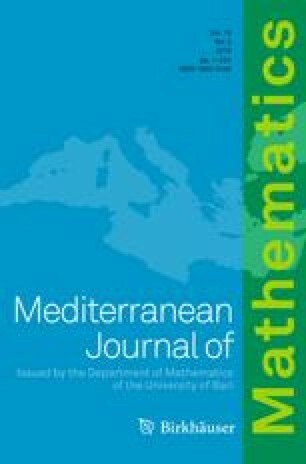 In this paper, we investigate the concept of generalized weakly demicompact operators with respect to weakly closed densely defined linear operators. We give their relationship with Fredholm and upper semi-Fredholm operators. In particular a characterization by means of upper semi-Browder spectrum is given. Moreover, we provide some sufficient conditions on the inputs of a closable block operator matrix to ensure the generalized weak demicompactness of its closure. Our results generalize many known ones in the literature.